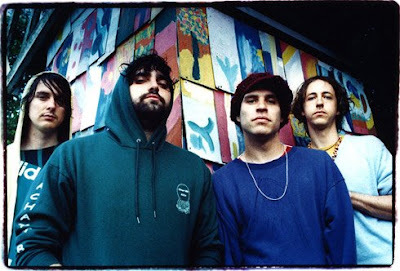 While most of us will be watching the news piecing together Barack Obama’s earlier inauguration as 44th President and probably partying, if you plan on going to a show, then seeing Animal Collective tonight would be a safe bet to see another type of greatness. Their new album Merriweather Post Pavilion is a more melodic departure from their folk-pop with avant-garde leanings. Hormone and antibiotic free, Better Burger focuses on serving a fresh and healthier alternative to the grease burger you can get anywhere. With a tiled floor that lights up, other than that, Passerby is a non-descript bar, which is why it’s a place artists flock to for a cocktail without being disturbed. While not the best named coffee shop, ‘sNice is a nice and quiet coffee house offering vegetarian sandwiches and baked goods, while being a large enough space to spread your legs out and not worry about stealing another seat from someone.